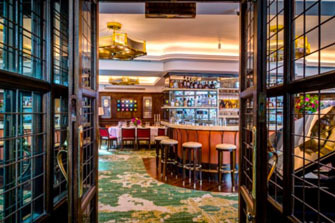 London is recognized as one of the top foodie cities in the world with fabulous new restaurants, bars and hotels opening all the time. From Mediterranean to Asian, South American and everything else in between, the Capital has it all. But it can be hard to keep up with what’s hot, what’s not and what’s just perfect for your occasion, not to mention time consuming and even a little daunting if you’re the one tasked with booking an event! 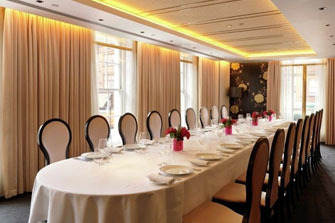 Whether you’re looking to book a small meeting or a large party here at privatediningrooms.co.uk we can help. 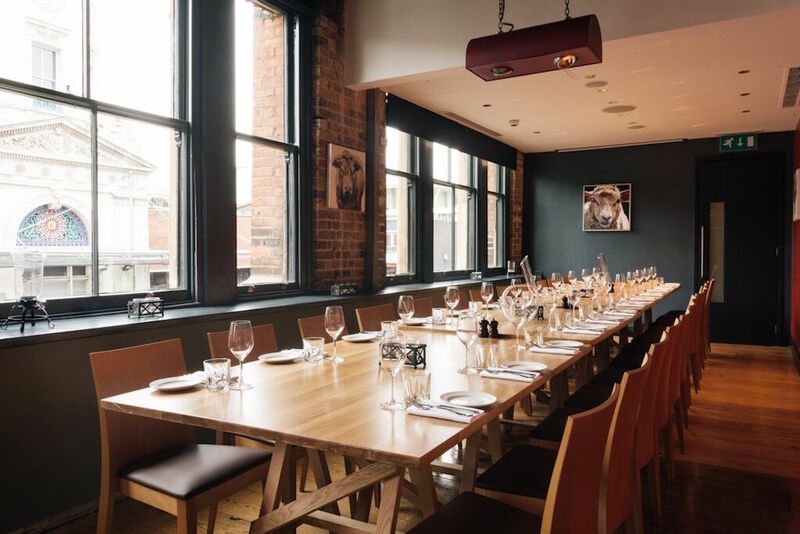 From small meetings, birthday celebrations and team meetings to corporate dinners, networking receptions, a wedding venue, space for a product launch or anything else, here at privatediningrooms.co.uk, guess what… we’ve got private rooms a plenty for you. And to help make your search even easier, we’ve broken it down into, what we hope, are super-useful categories, to make finding the perfect venue for your event that much easier. 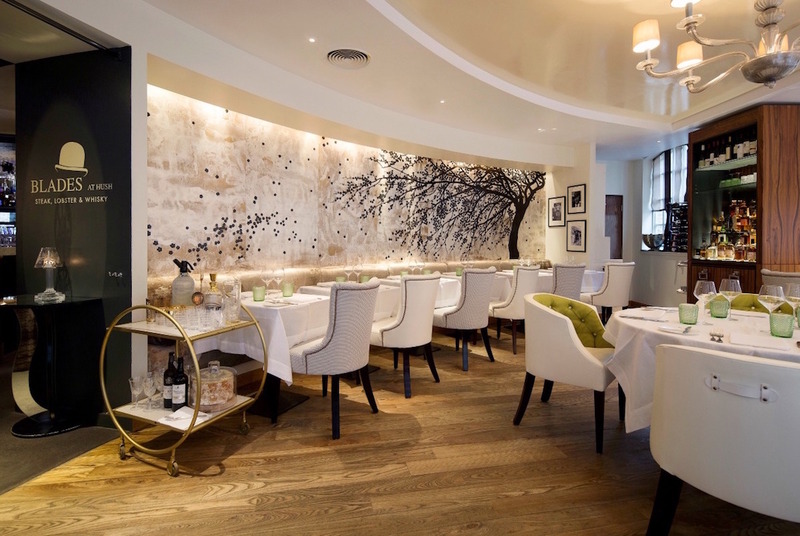 So here’s our guide to London’s best private dining rooms by genre, size, style and more … scroll down & don’t forget our free venue-finding service here if you need more help. 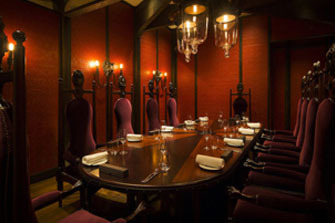 The Capital’s hotels have long boasted a fabulous selection of private rooms for hire including a large range of small meeting rooms– but it’s not just hotels that offer private rooms these days. 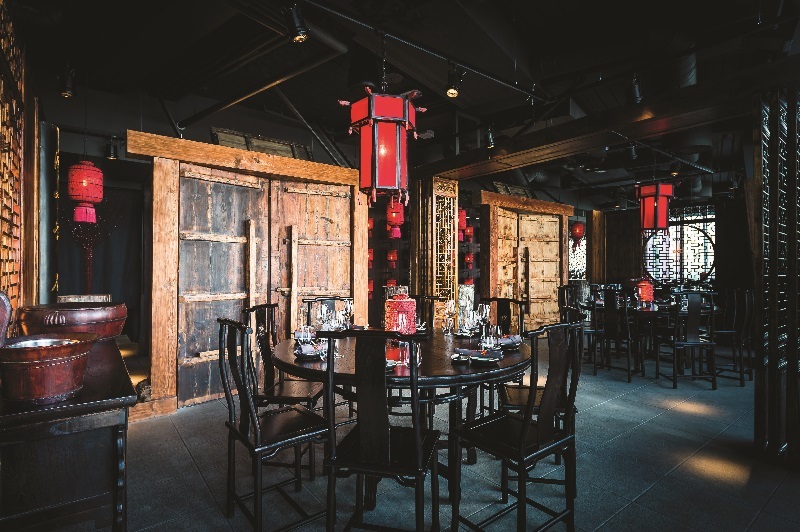 Restaurants, brasseries, member’s clubs and a wide variety of other venues also offer small private spaces that are perfect for hosting private and semi-private events. From yachts on the Thames to candlelit cellars, private events for up to 100 guests can be hosted in such amazing places throughout our colourful City. Depending on the type of gathering you’re hosting, you can opt for formal or informal surrounds, modern or classical ambience and even water, dry land or ice-bars as alternatives. 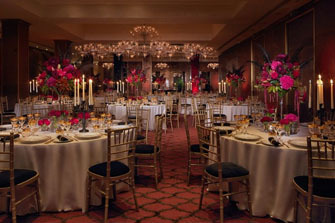 Whether you choose to host your event in a livery hall, one of London’s amazing event yachts, a hotel conference and banqueting facility or somewhere completely off the wall like a theatre, a casino or a penthouse in the City– they’re all great venues that make our City such a brilliant destination for both national and international events. London frequently appears in lists of top foodie cities in the world and is now firmly in the ‘culinary mecca’ status Whether we’re talking Michelin stars, gourmet gastro grub, fabulous international cuisines or even great British fare, it’s all for the taking in London. It’s always important to get the most from your budget – and it’s important, whatever your budget, to be savvy and look carefully at the choices available for your event. 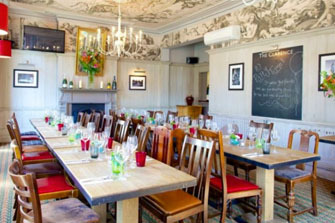 Because of the wealth of options available in London, you can get great venues for extremely good value. For events that are held at non-peak times, negotiations over rates may find a softer ear, while venues that use a minimum spend rather than a direct room hire, can often prove cost effective.